It’s hard to believe that with just one pass, you can practically explore every nook and cranny of Seoul to your liking. 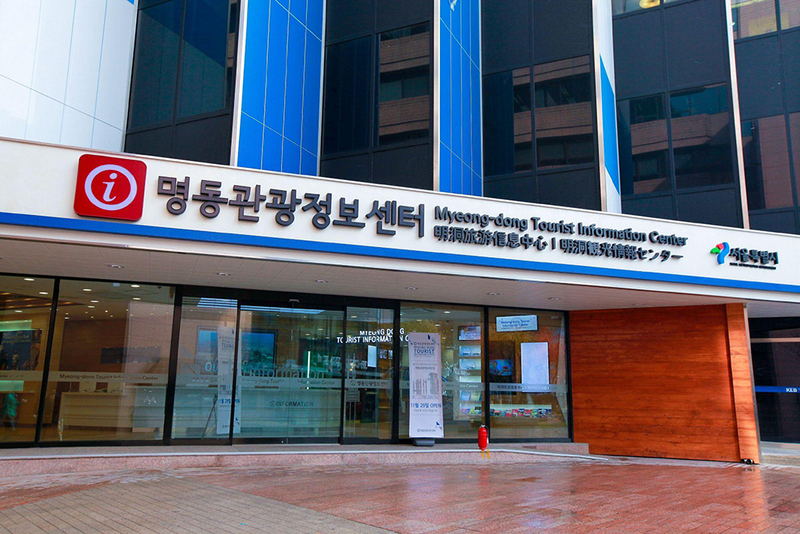 But that’s exactly what the Discover Seoul Pass can offer tourists. With convenient pick up locations, discounted admission to over 50 attractions, and doubling as a top up transportation card - it doesn’t get any easier (and cheaper) than this! What is the Discover Seoul Pass? Thanks to the Seoul Tourism Organization and the Seoul Metropolitan Government, tourists can now explore Seoul at ease with the Discover Seoul Pass! 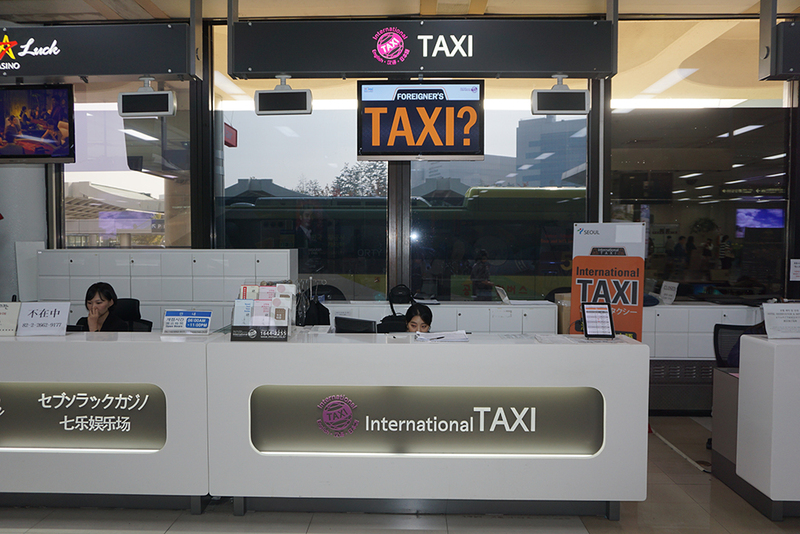 Offering free admission to over 50 tourist attractions, discounted admission to 35 attractions, and doubling as a T-Money transportation pass, tourists are now able to make the most out of their trip to Seoul with just one pass. The Discover Seoul Pass is currently offered in three durations - 24 hrs, 48 hrs, and 72 hrs. Each pass is comprised of the same inclusions and just vary in validity and duration, so purchase a pass that best suits your travel plans! Every Discover Seoul Pass includes free access to over 55 tourist attractions, discounted admission tickets to 30 more attractions in the city, and a T-Money Transportation card which will allow card holders to hop on the train as often as they would like! To give you an idea, for $31.20, Discover Seoul Pass holders are entitled to free entry to the historical Gyeongbokgung Palace, the Leeum Samsung Museum of Art, the N Seoul Tower, the Trick Eye Museum and SMTOWN@coexatrium to name a few. Talk about a bang for your buck! Check out the full list of attractions for more information on the pass. 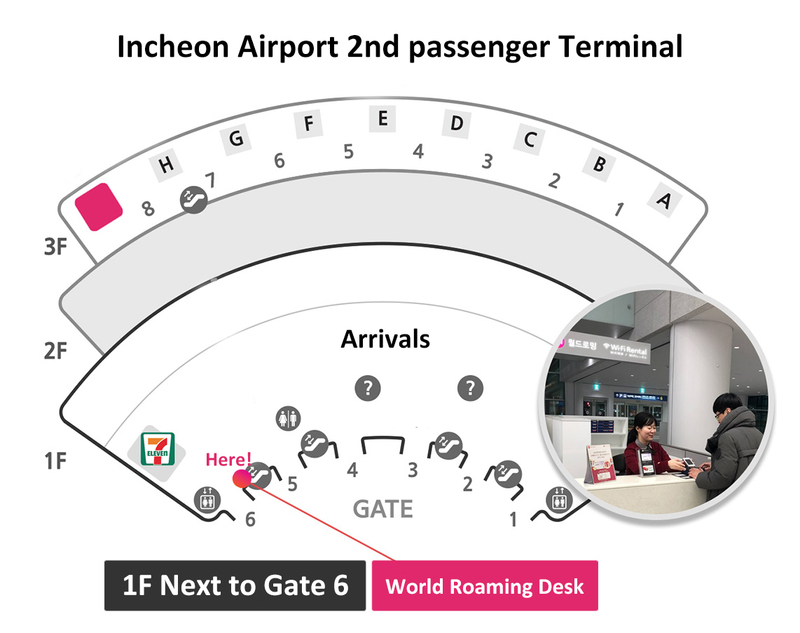 When booking your Discover Seoul Pass, you will be asked to select a date and time for the pick up of your pass at the airport. Please make sure the date and time you choose must be a close estimate to your actual arrival at one of the pick up locations. In the event that your travel plans change, the pass may be redeemed any day in the month you’ve selected (ex. Select Date: October 29; redeemable all throughout any other day on October). After you book your Discover Seoul Pass through Klook, you will receive a voucher via email and Klook App. This voucher will need to be presented alongside your passport at the pick up counter at the airport (refer below for Airport Pick Up Locations). To activate the pass, you may simple present the pass at any of the attractions included in the pass. Do note that you can only visit each attraction once a day. If you are in Seoul with someone, or a group of friends, each person will need to purchase a pass. If you are unable to activate it, do note that the promos and discounts for the attractions on this card have a 5 year expiration date. However, as the pass also includes a top up T-Money, you may use this as a transit pass indefinitely. Apart from the many attractions you’ll get discounts and free entrances to with this pass, it can also be used as a transit card! Since it is not pre-loaded, however, you will need to top it up at any convenience store or subway station before using. Once you’re loaded the T-Money pass, you may now use it on any subway, bus, or taxi for convenient transportation. 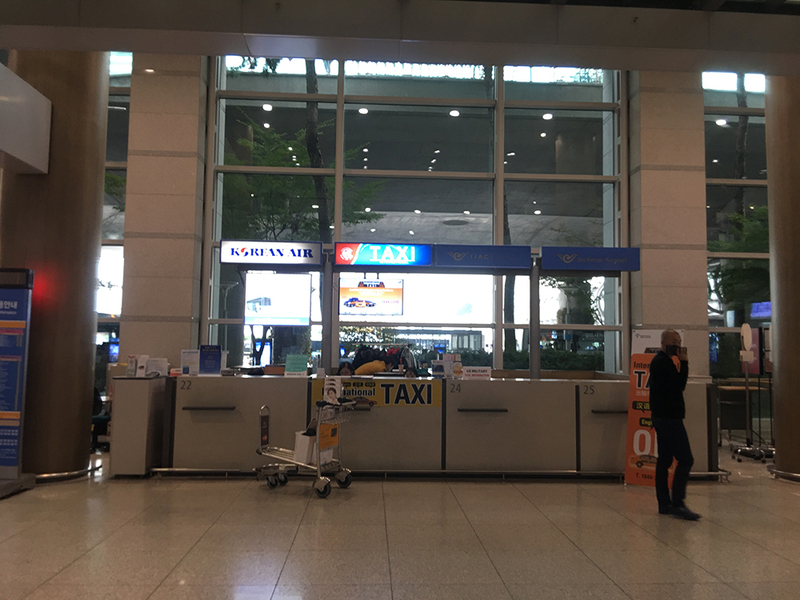 In the event that you do not use up the money on the card before you leave Seoul, you may have this refunded. Anything below KRW30,000 may be refunded at any convenience store or service desks at any subway station (with KRW500 service charge). Anything above this amount must be collected at any subway station with a customer service center.